If you are waiting on a delivery, you can login and check its progress. 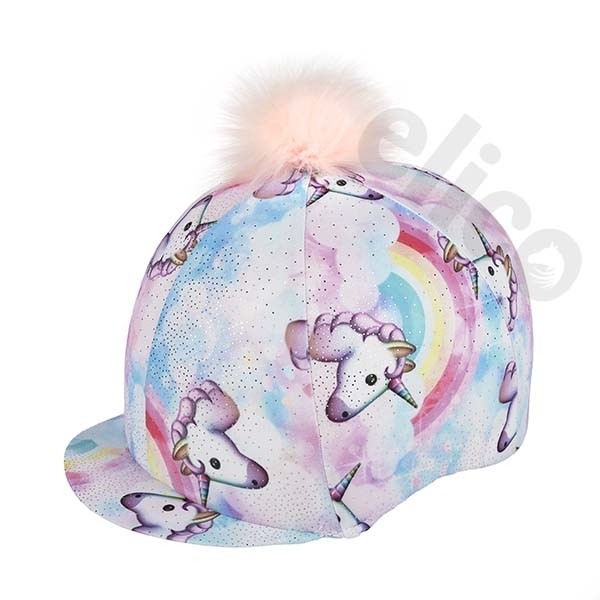 Featuring unicorns, rainbows, sparkles and a pink pom-pom - everyone's dream !! You may be interested in the products below, people who bought the above item also purchased the item below. Are these products something you may be interested in as well?